I started off this week thinking it would be pretty boring and I didn’t really need to think this verse through much at all. I mean – we all probably get the pretty obvious anchor illustration and what that means don’t we? 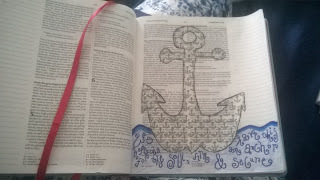 Like an anchor holding a ship firm through a storm on the seas, God holds us firm through life (after all this is the wording in various well known Christian songs and hymns). But then I starting thinking about what it actually is that is likened to an anchor – it is not God himself, it is our HOPE that through Christ Jesus we will be with God in eternity. It seems a bit crazy in our world that HOPE in something would be described as firm and secure. You see earthly hopes are quite often disappointing. They cannot live up to our expectations and hope comes coupled with fear as well (we might hope we get the grades in our exam, but we also fear the worst). In order to fully understand this verse we have to try and break away from this earthly view of hope, as the hope we have in Jesus will definitely not disappoint. The other odd thing is the our hope/anchor is also in something unseen. 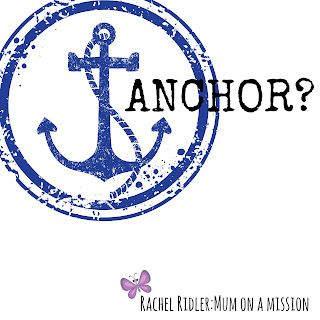 In the same way that anchors are thrown in the ocean and drop way down deep in the water beyond where we can see but the sailors still trust that it will grip on to the bottom and hold them secure, we too have to put our anchor into Jesus. 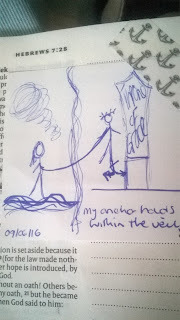 Jesus takes our anchor through the “veil” (the divide between the earthly realm and the spiritual realm) to God and grips on, holding us firm through life’s storms from there. This metaphor became more and more powerful to me throughout the week that I was meditating on it, so much so that I could feel the pull on my soul of the chain between myself and my hope of being with God in eternity. 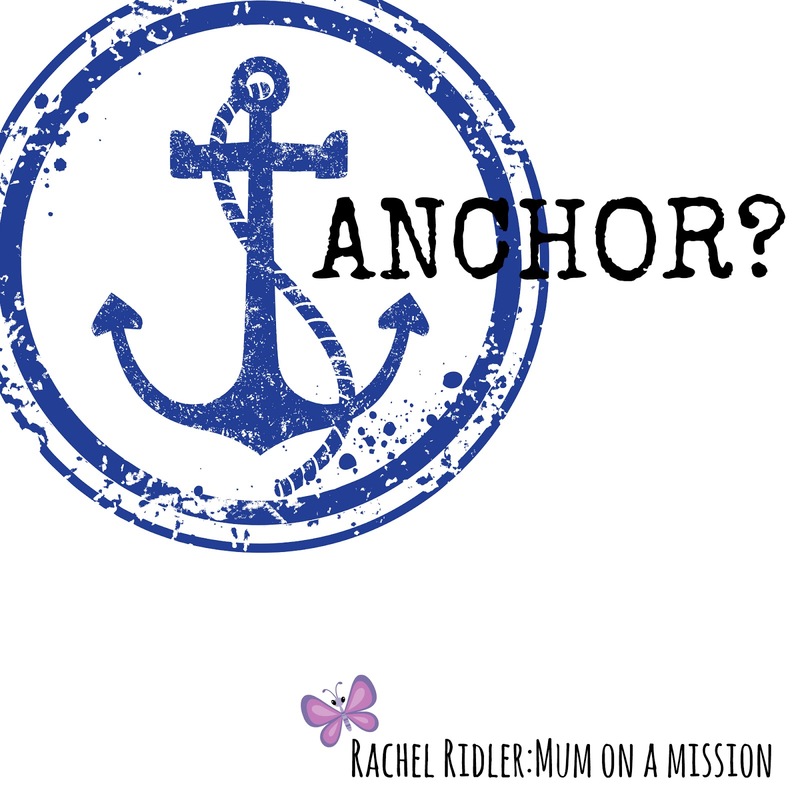 It is comforting to know that Jesus took that anchor through to God for me, and that even though I can’t see it he has given me assurance that it is there. The thing that then struck me was that in order to have an anchor that could hold you during the storm, you also had to maintain the chain whilst it was calm. If the chain between the boat and the anchor breaks, then the anchor is no use. This means that I need to maintain my relationship with Jesus when the going is easy, so that when the storms hit I know for sure where my hope is placed. I am going to finish with a picture that came really clear to me this week, that I have stuck into my journaling bible (excuse the awful drawing….). This is me choosing to attach myself to Jesus, and allowing myself to be anchored in that hope of eternity with God. Anchored: cause to feel attached or secure, to provide a basis for, to have a source of stability or security, to have a rigid point of support.